Email us. Call us. Send us a Raven. 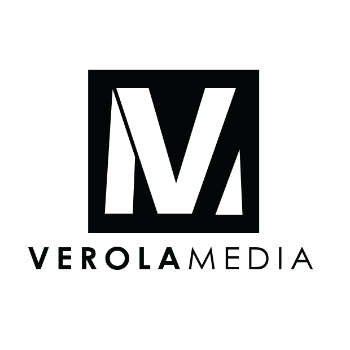 Thank you for contacting Verola Media!